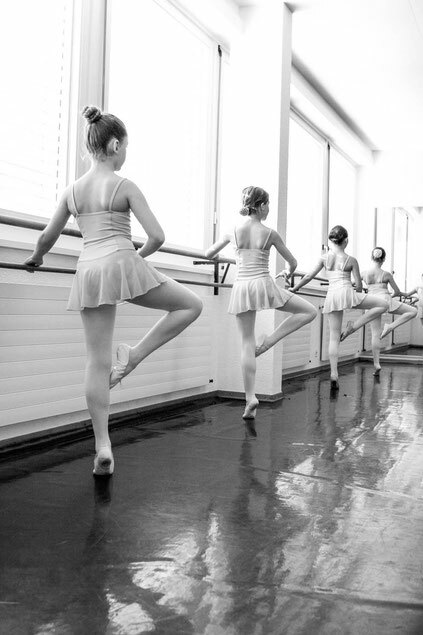 Learning process of classical ballet. Starting in 4ème Année, point work if the foot, ankle and morphology of the student is ready for it. At the end of the 4ème Année, there are two choices. 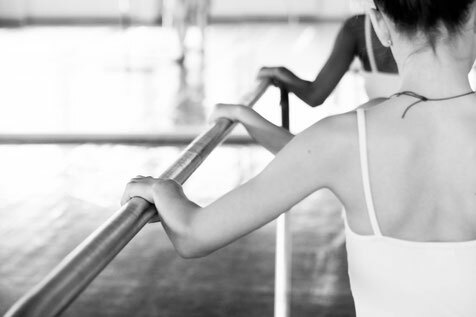 The student can be chosen to enter the Special Class or pre-professional class and lejeuneballet.ch, or, the student can be directed to continue in the regular classes for students who wish to continue ballet, without thinking of having a professional career in ballet. ATTENTION : starting in 3ème Année, 2 classes a week are mendatory. *For children from the same family, we offer a 10% discount on the lowest tuition fee.